The Afgooey is a famous cut from Northern California. 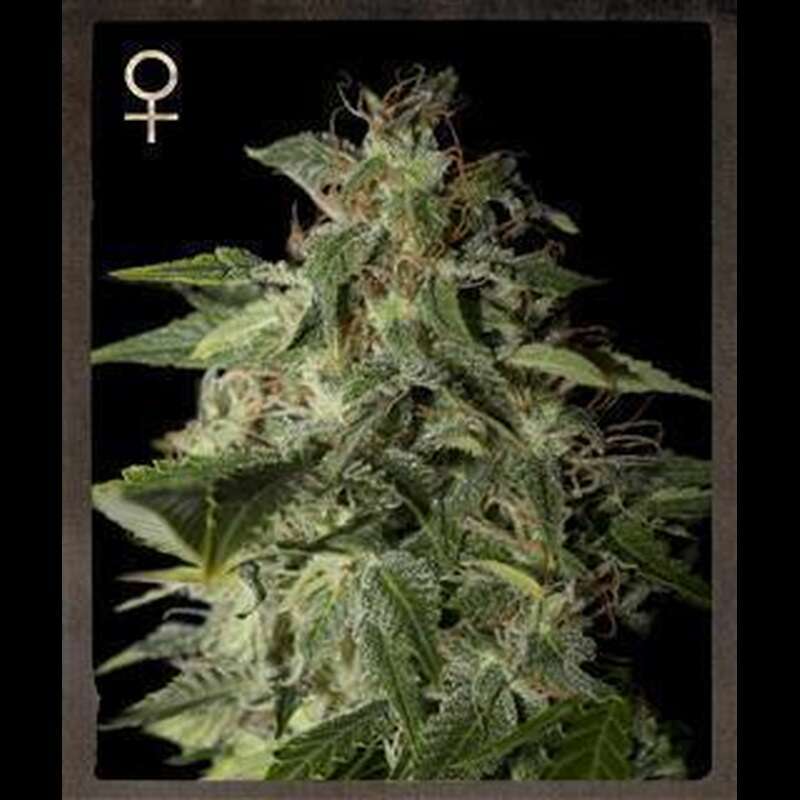 ?Until now a clone-only strain, Strain Hunters are the first to present it in feminized seeds, after successfully ?reversing it and crossing it onto itself (S1). The Afgooey is a very strong, vigorous plant. ? The leaves are thick and dark green, with overlapping leaflets. ? ?Short internodes, bushy structure, thick branches and wide stem are typical of this strain. ? ?It performs well in all types of medium, and can do great outdoors as well. ?The buds are pear-shaped, compact, dense, with medium to large calyx. ?The resin is very thick, and the plants get very smelly already in mid-flowering. The Afgoey has very cerebral effect that can be defined as confusing, heady, almost chaotic. Long lasting. It is earthy at first, but evolves into ?a sweeter, fruitier experience, with notes of orange, lemon and tropical fruits.